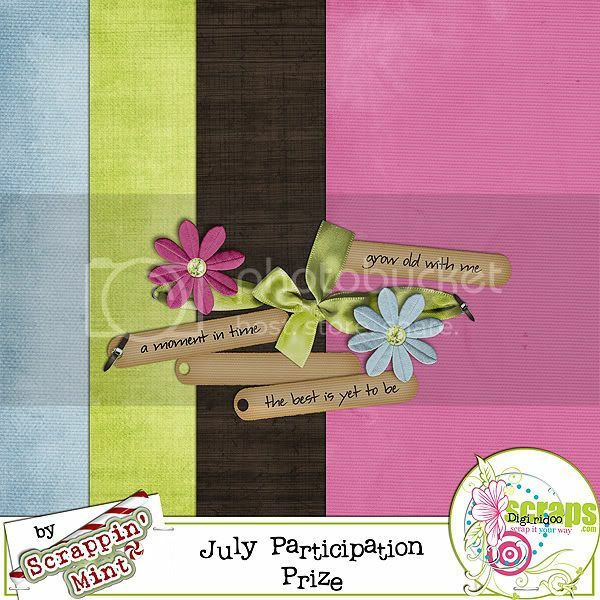 Scrappy Bits 'n Pieces by Becky: I'm Back, Baby!!! Such a beautiful LO, Becky! I really love it :) Thanks for the post...and I hope you feel MUCH better soon.